Hodinkee recently posted an article on Michael Phelps and Omega’s timing at the 2016 Rio de Janeiro Olympics. 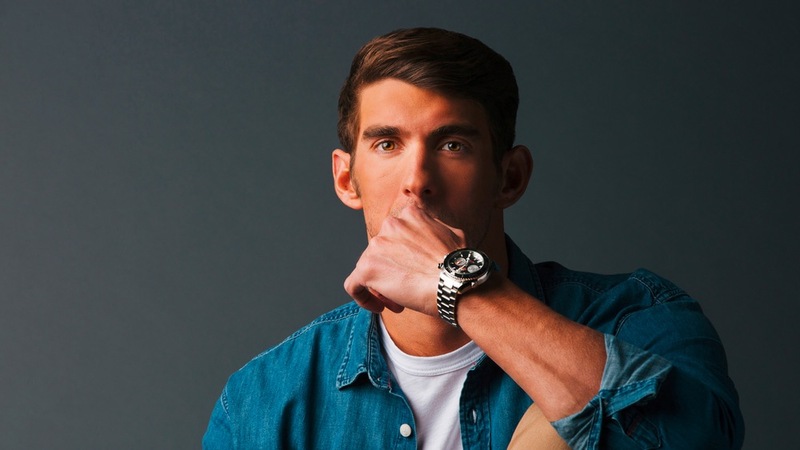 To my surprise, the added promotional picture showed Phelps wearing a previously unknown variation of the Seamaster Planet Ocean Chronograph, sporting a black dial with lighter subdials. A jump over to the Omega website didn’t reveal anything – not a single word on this mysterious new Planet Ocean. Omega has a history of honoring its ambassadors’ achievements (remember the Speedmaster The Legend?) – could this be something similar? I hope we’ll find out soon, but for now the finer details are still in the dark,. Nonetheless, here’s our provisional image and corresponding database entry. I will edit these as soon as more information comes in and as always: don’t hesitate to contact me if you have any details! 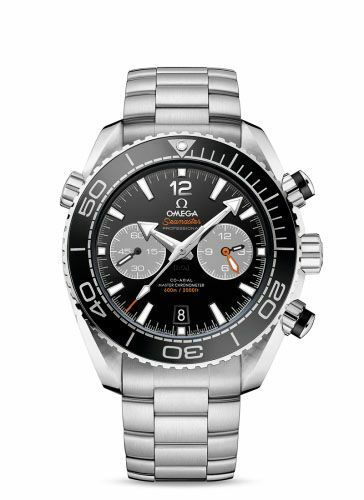 Update 13:59: it appears the photo is from an 2011 issue of Omega Lifetime.